Social Security payments are made on the third day of each month as payment for the previous month. 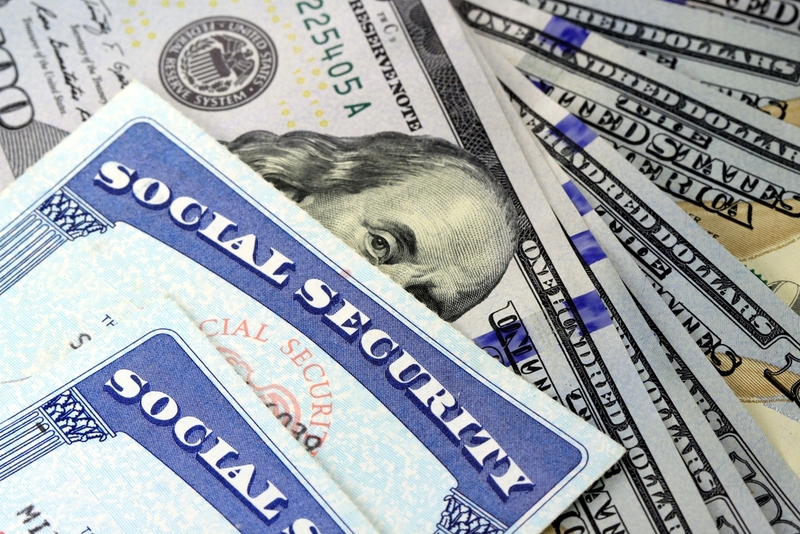 Thus, a Social Security recipient must have survived the entire month to be entitled to the payment. For example, if a recipient dies on June 24, the payment made on July 3 will have to be returned. Consequently, in most cases the estates of decedents must pay back the Social Security Administration (SSA) for the last payment received. The executor, administrator, or next-of-kin should notify the SSA by calling the 800 number for the state in which the deceased resided. (Often funeral homes provide this service.) If the recipient had her Social Security payment deposited directly into her bank account, the SSA will arrange to withdraw the payment electronically. The bank account must remain open for at least 45 days following notification to the SSA of the death. If the payments were mailed rather than direct-deposited, the SSA will send a letter requesting reimbursement. A spouse or a child who, in the month of death, is eligible for a Social Security benefit based on the deceased person’s record. For information on applying for the death benefit, click here. For the SSA’s “How Social Security Can Help You When a Family Member Dies,” click here.